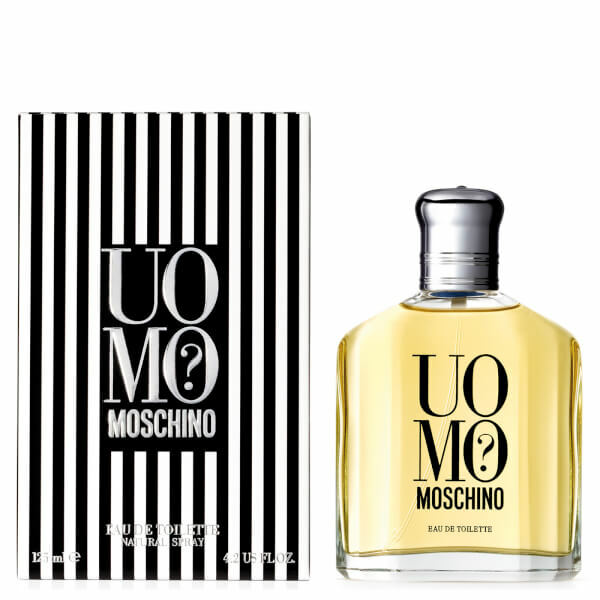 Discover the Moschino Uomo for Men Eau de Toilette; a bold, masculine fragrance that expertly blends fresh, woody and oriental accords. 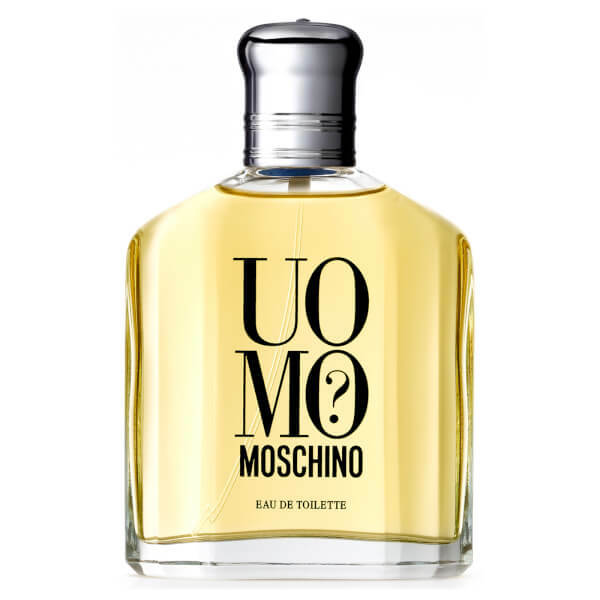 Opening with Coriander, Kumquat and Cyclamen, the EDT is enhanced by contrasting notes of Labdanum and spicy Cinnamon, before settling on a warm Musk, Cedar and Ambergris base. Housed in a transparent glass bottle and monochrome striped box. Top Notes: Coriander, Kumquat, Cyclamen. Heart Notes: Labdanum, Cinnamon, Clary Sage. Base Notes: Musk, Ambergris, Cedar.